When a boy sold into slavery finds the courage to escape his brutal life, he is saved by a mysterious stranger, who raises the boy as his own. 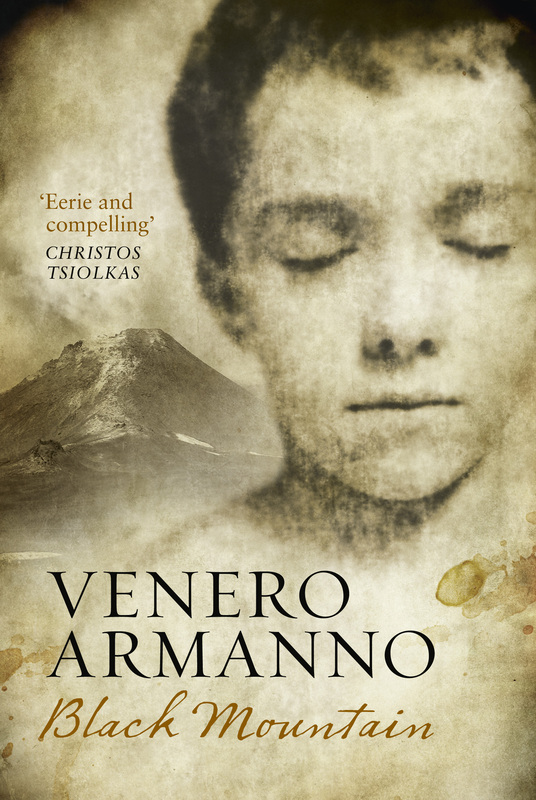 Renamed Cesare Montenero after Sicily’s own ‘black mountain’, Mount Etna, the boy grows up to discover that his rescue was no accident, that his physical strength is unnatural, and that he has more in common with his saviour than he could have imagined. And when he meets the enigmatic Celeste, he suspects for the first time that he many not be alone.